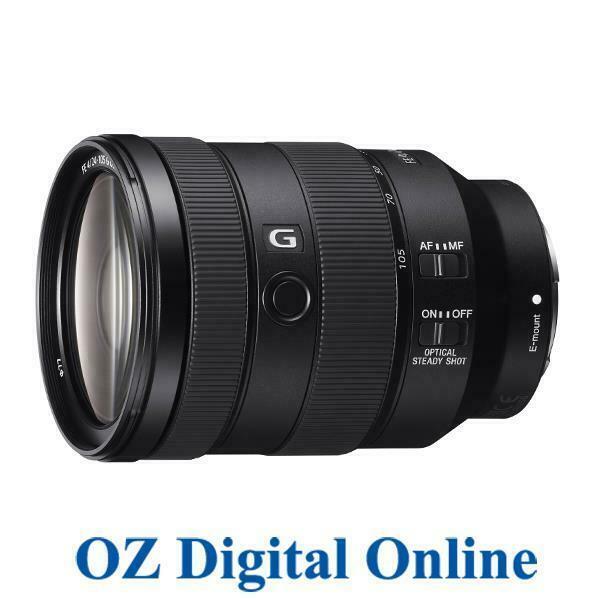 Sony FE 24-105mm F4 G OSS SEL24105G � Lens. A Nano AR Coating has also been applied to suppress lens flare and ghosting for high contrast and color accuracy when working in harsh light. D-SLR Lens. Direct Drive Super Sonic Wave AF Motor. Sharp even in the corners wide open at f4. Well built but too expensive. Great lens, highly recomend it.